From the beginning of this series, I knew where I was starting (with The Ramones) and where I was ending. 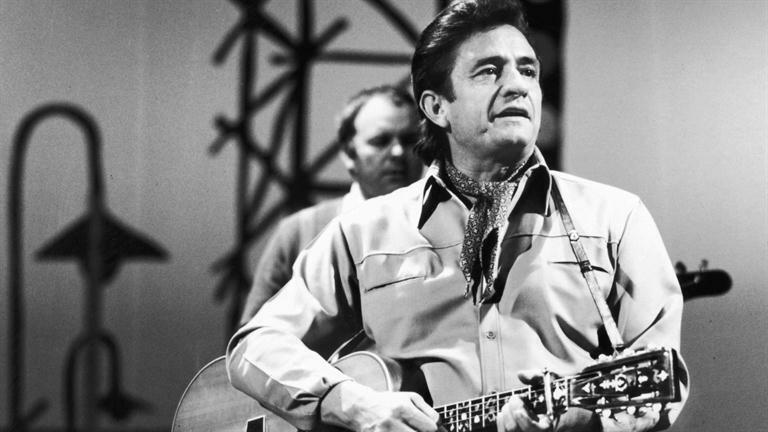 There’s no better way to greet Christmas Eve than with the inimitable Johnny Cash. This version of “Silent Night” is pure and understated. When the second verse introduces June Carter’s soaring harmonies… No words. Merry Christmas, friends. May you be surrounded by peace and love. I’m so thankful for everyone who followed along during the last 24 days. I hope you enjoyed the songs as much as I have. Additional songs from the artists that I featured, alternate versions, and maybe a few other surprises.